BlueberryE GmbH is a new startup focusing on Arduino copmatibel products. We were established in April 2015 in Germany and since than we are working on our products. Our ideals are Adafruit and Seeedstudio - with one add on - we are working on our own ICs. 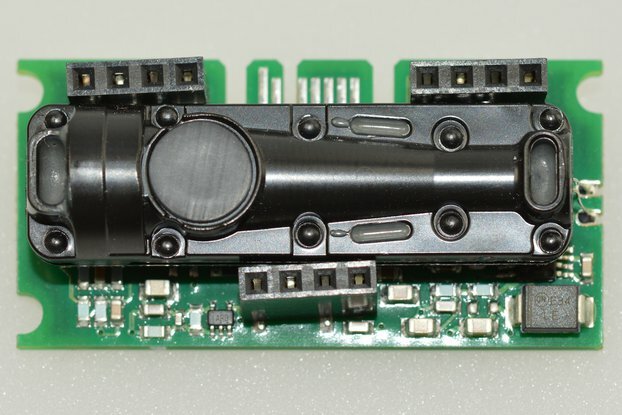 Yes ICs not yet perfectly sure what and how, but it will be towards Motordrives to offer makers an alternative to the really old L293 etc. Uno335: a Arduino Uno derivative with levelshifters to 3.3V for SPI and I2C as well as a 512kbit serial SRAM (our own first IC). 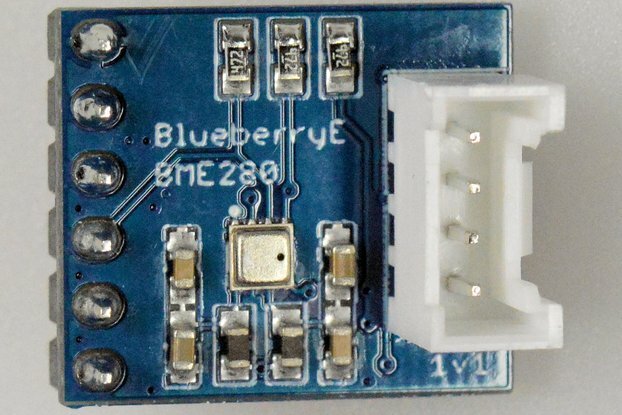 A breakout board for the Bosch BME280 temperature, humidity and pressure sensor.